Care. 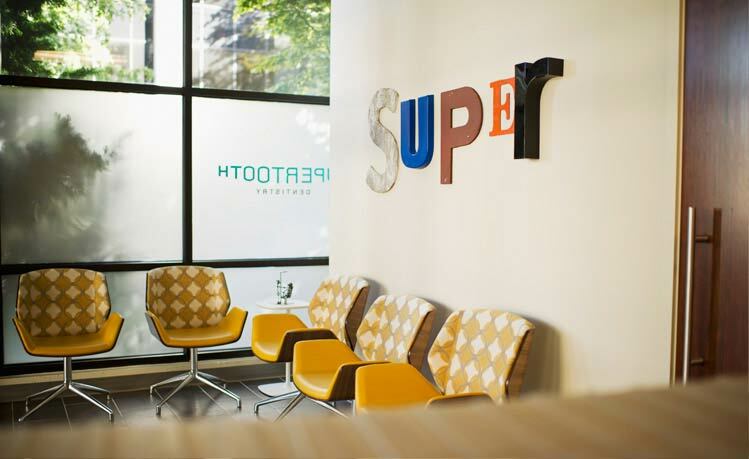 At Supertooth, we promise to provide you with the highest quality dental care available. Come check out comfortable and inviting our lower Queen Anne location. Skill. We are 100% committed to your health and well-being. Our focus is on completing your treatments with the utmost skill, using techniques that are as gentle, yet as effective, as possible. Choice. We work closely with you every step of the way in order to make the best choices. We handle most dental problems, but can refer you to specialists in certain cases. We accept most types of dental insurance, and offer interest free financing. An excellent student, he opened to continue his education in the United States. In 1995, he earned his doctorate at Tufts University School of Dental Medicine in Boston, Massachusetts, where he also received the distinguished Award in Prosthodontics. Since 1999, Dr. Kitsis has been providing exemplary dental care in the Seattle area; first in Shoreline and now in lower Queen Anne. He seeks out the latest state-of-the-art technology for his practice and regularly takes continuing education courses to stay on the cutting edge. Our exceptional staff will gladly assist you with scheduling appointments, billing your insurance, and answering any questions you may have. Our expert dental hygienists will provide you with the best dental cleaning, treatments, and therapies, using the latest development in oral health. At Supertooth, all of us participate in stringent ongoing education. There is always an on-call dentist who can assist you in an emergency situation. 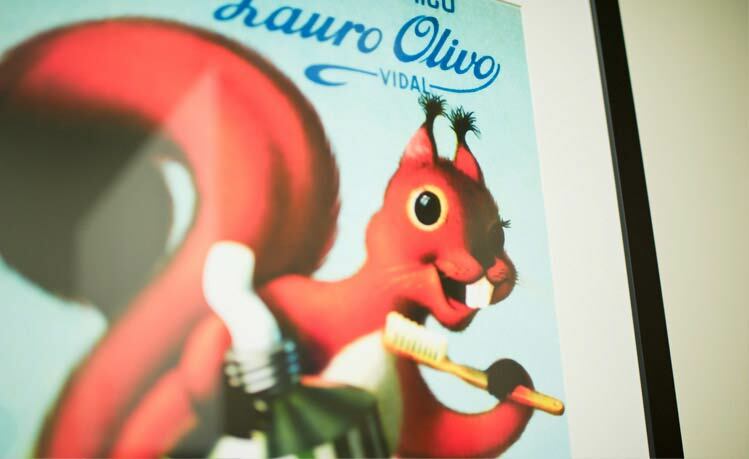 If you are in need of any specific dental procedures that we do not handle in our office, we will refer you to the most highly skilled specialists in the Northwest. In short, our team is as good as it gets! Call or visit us today to schedule a consultation or make an appointment. We look forward to helping you maintain your happy smile. We accept most dental insurance plans, provide detailed treatment estimates when possible, and offer interest free financing. Both the dental and cosmetic dentistry industries are very dynamic, with new technology and treatments becoming available all the time. We embrace every potentially helpful advancement in order to offer you optimal choices. Please inquire to learn about today’s most current solutions. Call or visit us today to make an appointment or schedule a consultation. Email us at [email protected]. We will contact you within one business day (based on our usual office hours). Let us be your Seattle dentist. Call the office immediately, which automatically contacts Dr. Kitsis or his on-call colleagues. Here are responses to some of the frequently asked questions. If you don’t see an answer to your question, please call us at 206 687 7571 or email us. We’ll be happy to answer to the best of our ability. The ADA (American Dental Association) offers a comprehensive alphabetized list of topics on their website. 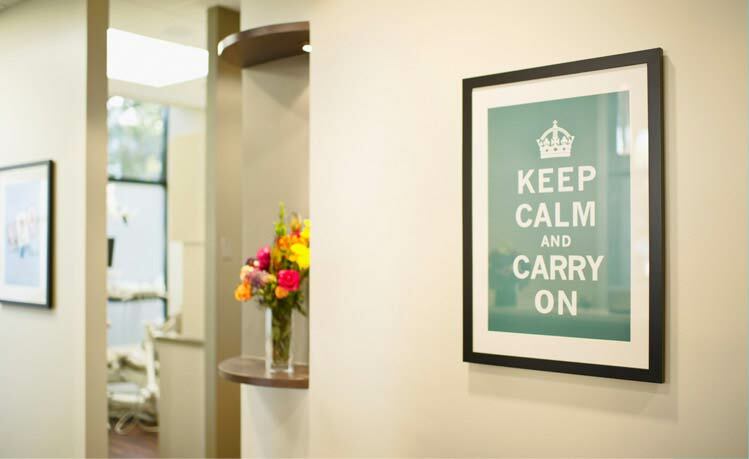 Answer: The philosophy we embrace at Supertooth is care, skill, and choice. We strive to do all we can to reduce our patients’ discomfort. We use top of the line equipment, such as digital radiography (which emits very low radiation up to 10x lower than conventional x-rays) and offer a full range of choices so every one of our patients can make the best personal choice when it comes to their dental care. We work with you to find the most biologically healthy and natural dental wealth plan that will work for you, taking into account your personal preferences, pain tolerance, allergies, and time. We focus on your individual needs and offer as many viable options as we can to let you make your best choice with the information available. What insurance coverage to you accept? We accept most insurance plans and provide interest free financing. Please call us ahead of your first appointment if you have any questions about your insurance coverage. If we have your information, we can usually check your eligibility for you and provide you with an estimate of the costs and the amounts your insurance will most likely cover for future appointments. If you have any questions about or issues with your individual plan, we advise you to contact your insurance company directly. It is always a good idea to become as familiar as you can with what your individual plan may or may not cover. Do you offer any new patient discounts? Answer: We are currently offering patients a FREE Invisalign (clear braces) or Fastbraces consultation. What other forms will need to be filled out and when? Answer: During your first visit, our new patients are asked to provide insurance & general information. Is there anything I should know before coming for my appointment? Answer: Please be sure to bring your current insurance card, driver’s license, and be prepared to discuss any health issues you may have such as medical prescriptions or dental devices, such as night guards, or retainers. What is included in a comprehensive exam? Answer: A detailed overview of past records is conducted as well as a very careful, thorough exam of the entire mouth and jaw. X-rays and intraoral photos will be reviewed. Any device you may be using should be brought to both a comprehensive exam and any future cleanings, such as invisible braces, retainers, night guards, etc., so they can be checked for both wear and effectiveness. Options for both necessary and optional procedures are discussed, such as crowns, veneers, or a basic teeth-whitening treatment. Daily dental care is discussed and suggestions are offered. Certain products may be recommended or even available in-house. Next appointment(s) is scheduled. How old should my child be for his/her first visit? Answer: We recommend that you bring your child in for a first dental visit sometime between 2 to 3 years of age. This first checkup may be a quick one, but it allows us to make sure everything is developing normally. Bringing your child in regularly gets them used to our office and staff, which can be very helpful in preparing for future visits. Prior to this age, you should begin the habit of brushing and flossing your child’s teeth regularly, and take note of anything out of the ordinary. If you have any special concerns, give us a call and we will help you determine if a visit is advisable. Answer: See the list of Dental & Cosmetic Services. What types of sedation or pain care do you provide? Answer: We use local anesthesia for all the treatments. In some cases, we offer oral sedation, if necessary for the procedure and the patient does not have any sensitivity to it. However, we usually rule against that and use standard local anesthesia. If severe pain is anticipated from a procedure, a prescription medication may be issued. Often, rest and time take care of any discomfort. We often recommend Tylenol (acetaminophen) or Advil (ibuprofen) to manage mild aches. Answer: If you need to cancel an appointment, please let us know 24 hours in advance to avoid charges. Answer: There is an extensive range of services that we offer, so it is difficult to cover all of the cost that could be associated with your treatment prior to an exam. Following the initial comprehensive dental exam, however, we will provide you with a detailed list of any treatment needed, including the charges for each procedure. As always, we work with you to create the plan that best fits your needs and budget. How is billing and payment handled? Answer: Payment is due at the time of dental service. If you have insurance, there is usually a percentage and/or co-payment due during the visit. We accept checks, cash, or credit cards (Visa, Master Card, Discovery, and American Express). We provide 6 months interest free plans available to qualified individuals and up to a year of free financing for clients spending over $2,000. As of courtesy to you, we bill the percentage of the costs that are covered by insurance directly to your insurance company, although there may be exceptions. For major dental procedures, we do our best to give you a carefully calculated estimate in advance. 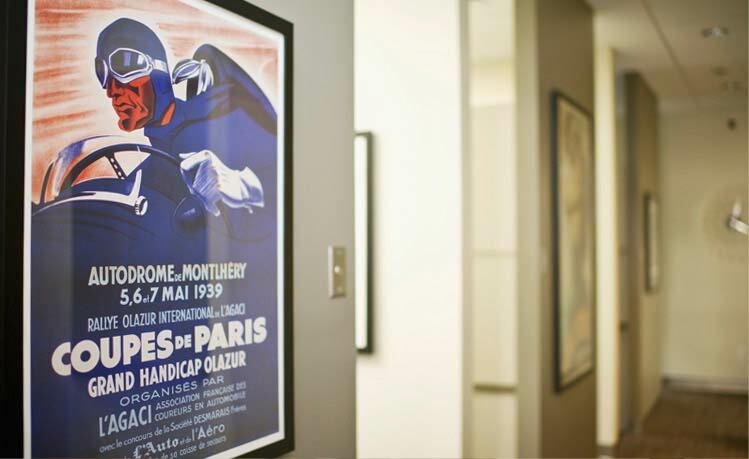 We check your insurance plan when figuring out your treatment options. Significant charges (beyond insurance coverage) are usually paid at the time of treatment. For other charges, you may receive a bill. Do you offer a discounts or a referral program? Answer: We hope our patients share their positive experience with friends and family. For our referral program, we are offering a $50 gift card or an account credit to existing patients for bringing us a new patient. Simply ask the person you are referring to note your name in the paperwork. Also, 10% discount is available to seniors without insurance. Answer: If you need to get in right away, in most cases, emergency visits are accommodated on the day you call as soon as we can schedule an appointment. If the situation cannot wait until the next business day, patients can simply call our office number 206-687-7571 and follow the mailbox system, which automatically contacts Dr. Kitsis or his on-call colleagues.